On this day, 9 July 1725, fourteen captured maroons, including one woman, were executed following their capture in Grenada. The year 1725 proved quite problematic for the French when many slaves escaped the plantations in Grenada and joined a number of maroon bands operating in the interior, or altogether left the island in makeshift canoes and boats for welcoming Spanish territories like Margarita. 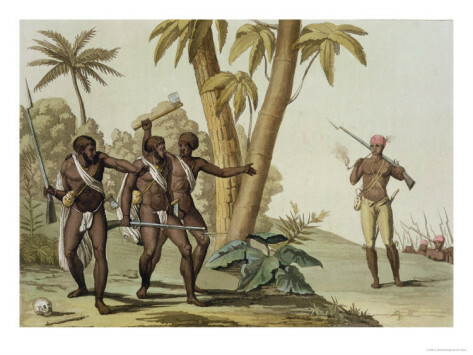 It was reported that about 60 maroons, with several chiefs, including Petit-Jean, La Fortune, Samba, Jacob and Bernard, were no longer satisfied with petty thieving of food for their subsistence from dwellings during the night. They graduated to stealing sheep, calves, cows and cattle, and eventually attacked inhabitants in the interior of the island on isolated plantations in the north and east of Grenada. In one case a band of maroons attacked Luca who was alone at home; after plundering all that they found they tore off her gold earrings. The charge that she was violated was not sufficiently proven at the time of the report. In another incident, at nine in the morning, the young wife of Cassé (who was away in France) was attacked by maroons armed with rifles, guns and swords. They reportedly set fire to the house, kitchen and hen house, without allowing the lady to take anything. Under the command of Petit-Jean, the maroons removed all of the cattle and poultry, and after watching the buildings burn they departed, beating drums. Another early morning incident was an attack on a house where several men were surprised. They were reportedly beaten with rifle butts, one receiving an injury to his eyes that might result in the loss of that eye. His wife, who had recently given birth, was dragged by the hair, and pressed with the feet. The maroons threatened to break the head of her new-born child against a post, forcing the mother to kiss their backsides in order to save the life of her child; they also tore off her earrings. 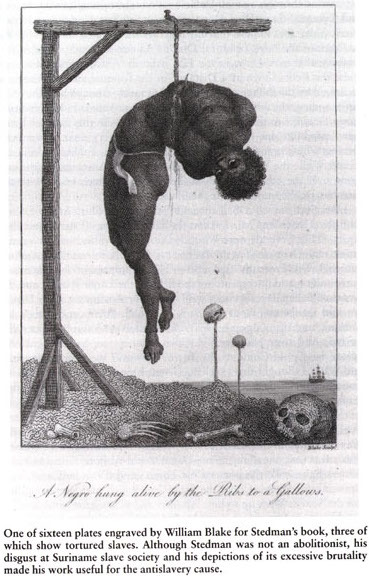 These incidents caused the French colonists to protest to the authorities, insisting that the slaves were in revolt and immediate action needed to suppress the maroons. As a result, the colonists went maroon hunting, killing ten of them and capturing another fourteen. These included all of the leaders as well as Marion, a female maroon. The captured fourteen were tried at Martinique and executed on 9 July 1725. 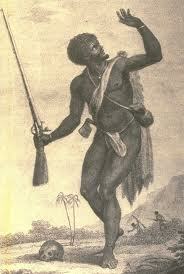 The owners of the executed slaves were paid between 500 and 800 livres tournois for each by the state. 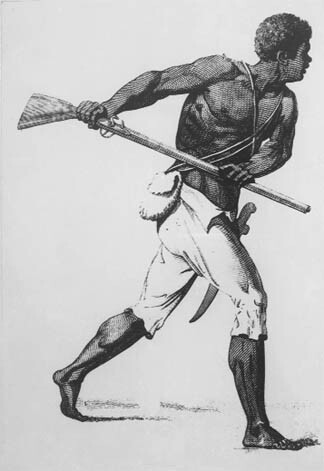 As a result of the events, the colonists petitioned the French government to establish a court in Grenada to try the maroons and make their punishment an example to those who might consider running away and causing destruction, or even injury to whites. In 1726 the Royal Chambre was authorized in Grenada to prosecute slaves for crimes they committed.